It has been a great day. 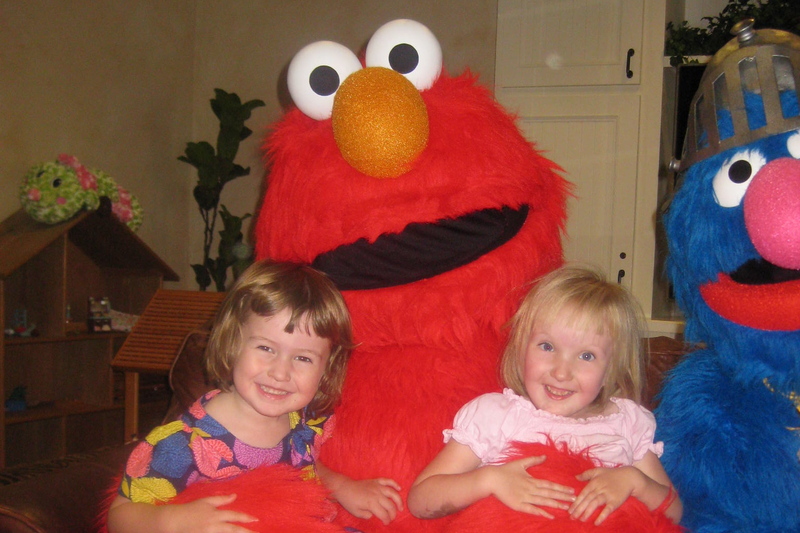 We just returned from an outing at the Ryan House in Phoenix to meet Elmo. (And this is after going to Sesame Street Live sponsored by HopeKids.) It was a grand time. The whole week the girls have been anxiously awaiting when they could see Elmo and Grover and the like. As we waited in line to meet the Sesame Street characters, Esra said over and over again, "Sit Elmo Lap". She was just enthralled with everything about this life-size Elmo. Enough so, that after her photo-op, she attempted several times to cut back in line to get another peak at her furry favorite. I must say, I am always recharged after a visit to Ryan House. The marvelous nurses and stellar staff there adore every child and, as a parent, I feel just as appreciated and welcomed. 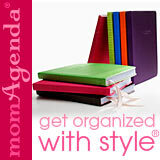 I feel most gratified by meeting other moms and dads doing the same thing we are. And seeing those tender little ones doing their best with their challenges helps me remember how far Esra has come. One can't forget the special siblings, like Estelle, that amidst their exuberance and willfulness, must balance their life with their challenged sibling. They, too, are exceptional people. That's Ryan House is really about. Exceptional people being brought together for one purpose, to find joy in their journey together. Like I said, it has been a great day.